Square, a renowned financial service provider all over the world recently received a BitLicense. This licensed was given by the NYDFS or the New York Department of Financial Services, according to news posted yesterday, June 18, 2018. As a result, Bitcoin trading is now accessible to users of Square’s Cash App who are located in New York City. Cash App launched a Bitcoin option last January to virtually all of its users, which exclude those in Hawaii, Georgia as well as in New York City. With PoS or Square’s Point of Sale network, considering a BTC options means that vendors and merchants utilizing Square can potentially accept BTC as a mode of payment. The support team of Cash App noted on Twitter that, despite the fact that users at present can send Bitcoin to an external wallet, they cannot send it to other users of Cash App on the platform. Chief Executive Officer of Twitter and Square Jack Dorsey tweeted regarding the addition of BTC trading for users based in New York earlier today. According to his tweet, “Buy and Sell BTC right in Cash App, is now in NYC. In the middle of May, Jack Dorsey stated that the stays bullish on the future of digital currencies. He states that while he is not certain whether it will be BTC, he believes that cryptocurrency will become the native currency online. He also believes that in the coming years, BTC will become common amongst online shoppers and retail stores as well. This will be the newest type of payment. Founder and Chief Executive Office of the Digital Currency Group and Genesis Global Trading Barry Silbert, today has announced their partnership with Square in an admiring tweet to Jack Dorsey on Square BitLicense. According to the tweet, “At last get to publicly disclose the joint venture which Genesis made over the previous years with Square and it’s been a fantastic and overwhelming experience to work with Jack Dorset and his friendly and expert team”. 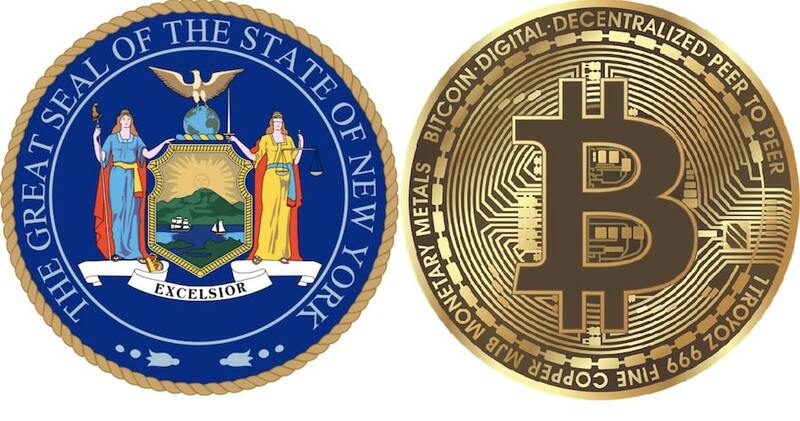 In the past, the city of New York has strictly controlled the flow of digital currency, especially Bitcoin. The execution of the BitLicense last 2015 drove a lot of big cryptocurrency exchanges like Binance out of the state. On the other hand, the recent support and consent of cryptocurrency exchange Gemini’s BitLicense, as well as the expansion of Square New York crypto shows New York City heading in a crypto-friendly way.